If you want to use our files as a base to your custom firmware, kindly ask for my permission first, it's a lot of hard work so do respect that. Link your post to our blog for changelogs if you want to post it somewhere. 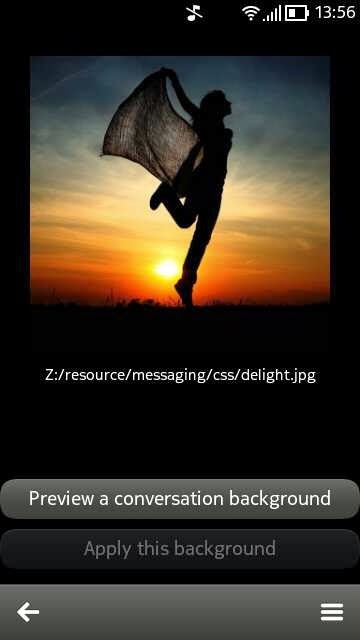 FAQ, Backup and Restore Documentation, Delight Resolver Documentation are in DelightApp integrated. DON'T KEEP THE OLD TRANSLATIONS! you have to flash the whole CFW via Refurbish. Links for additional files, documentation, deleted sounds and ROFS3 versions are also on our blog. Model telefonu: nezadáno, prosím, vyplňte!